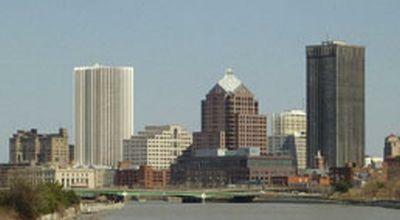 A backlog on the federal level is hurting local brewers. 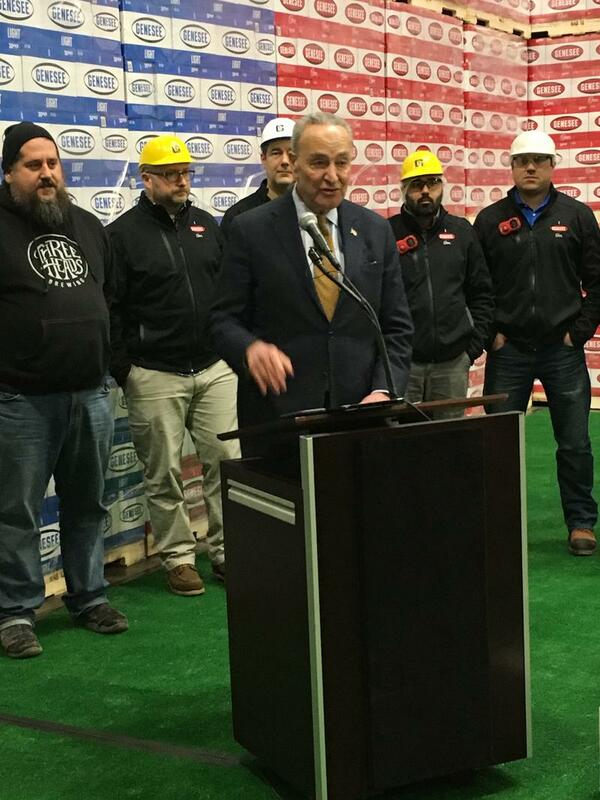 Sen. Chuck Schumer brought that message to Rochester’s Genesee Brewery on Monday. 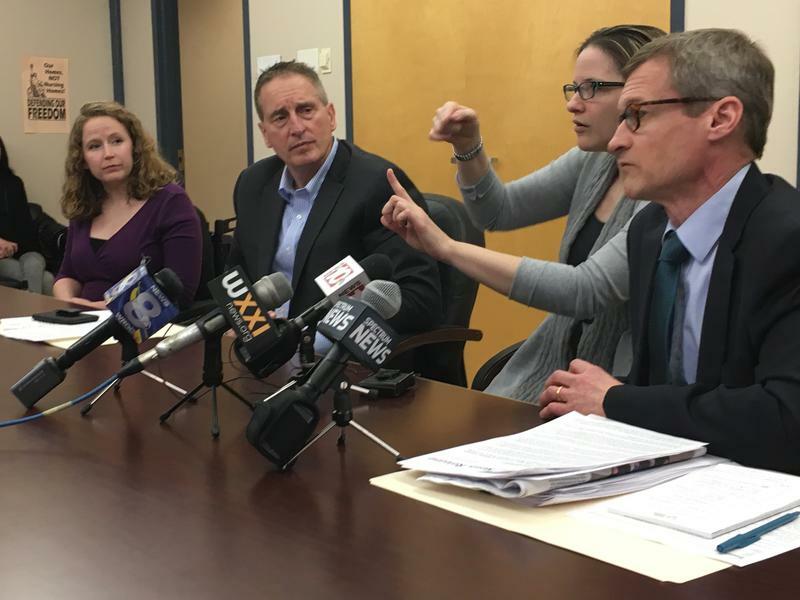 Schumer said brewers are heavily regulated and must file applications with the Alcohol and Tobacco Tax and Trade Bureau in order to release new flavors, update labels or change the size of a bottle. He said the partial federal shutdown in December and January caused a backlog of over 10,000 applications, which could delay summer releases.